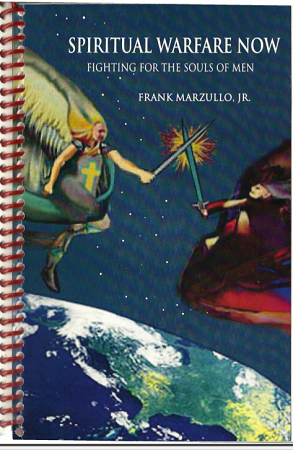 In the following chapters, The author, Frank Marzullo, Jr presents 10 distinct messages. Each one is a teachings to the body of Christ on how to be spiritually healed, to become spiritually discerning, how to recognize demonic behavior within themselves and others and how to be delivered of evil spirits in Jesus' name. He has placed the casting out of evil spirits at the end of each chapter to accomplish this purpose.